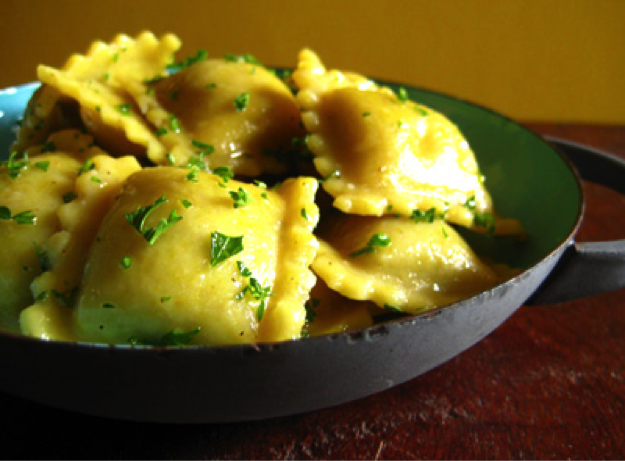 Many people of Italian descent fondly think back on their family traditions and one of the first things that come to mind is the food from their childhood. 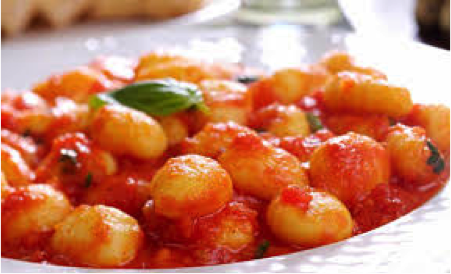 During the holidays, at family gatherings and Sunday dinners, a bountiful spread of food was laid on the table. 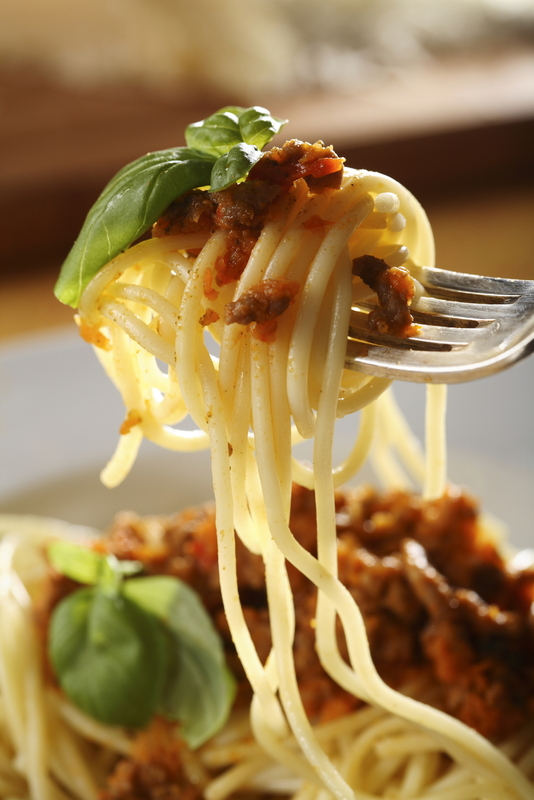 These meals, lovingly prepared, always included pasta. 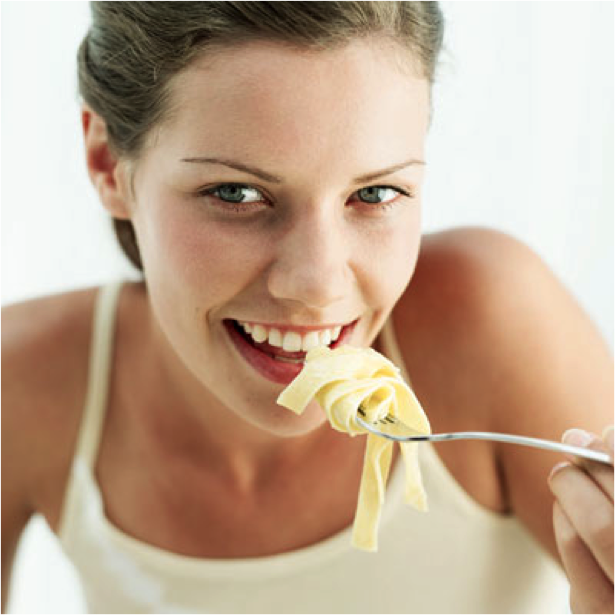 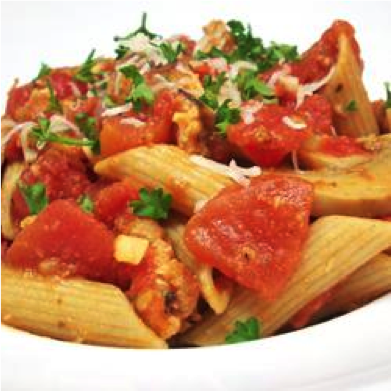 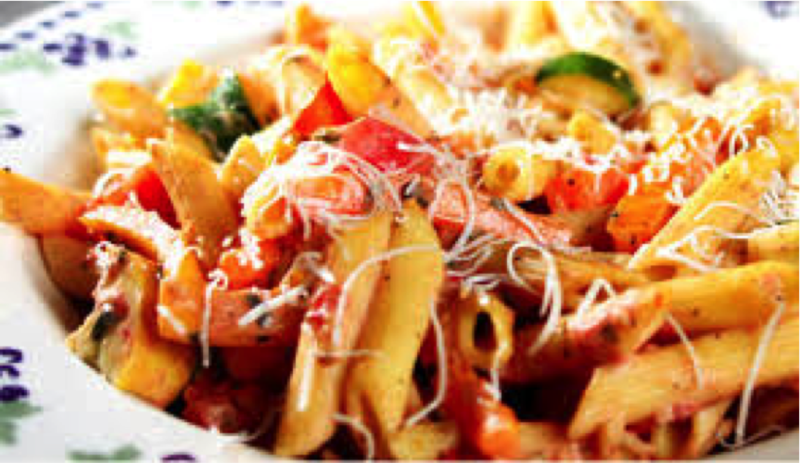 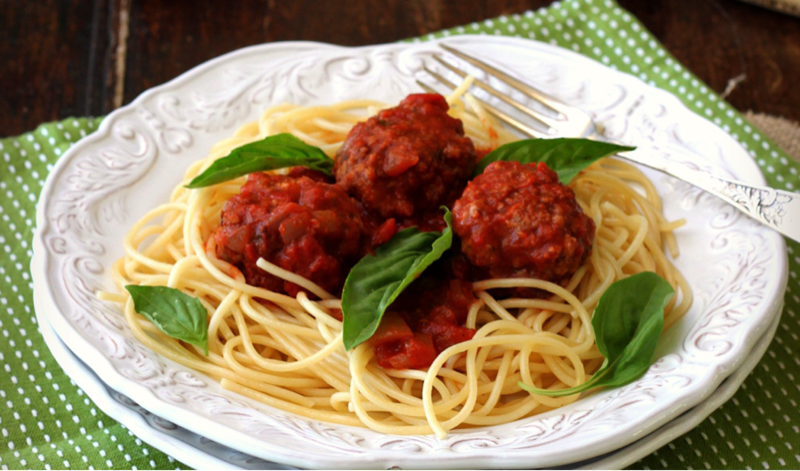 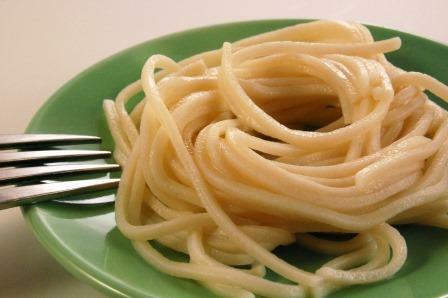 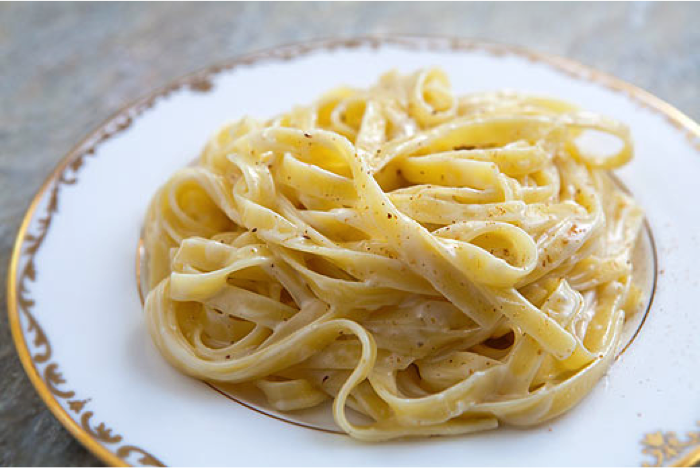 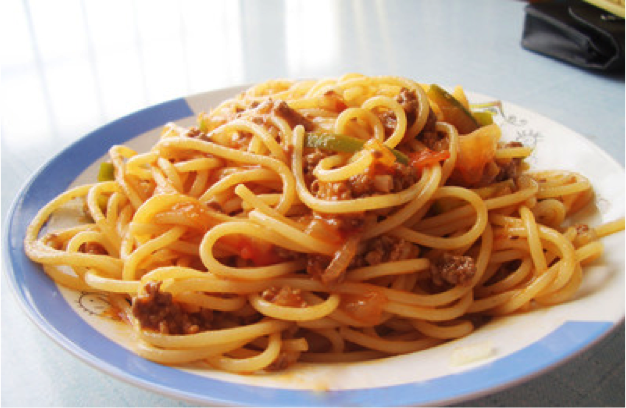 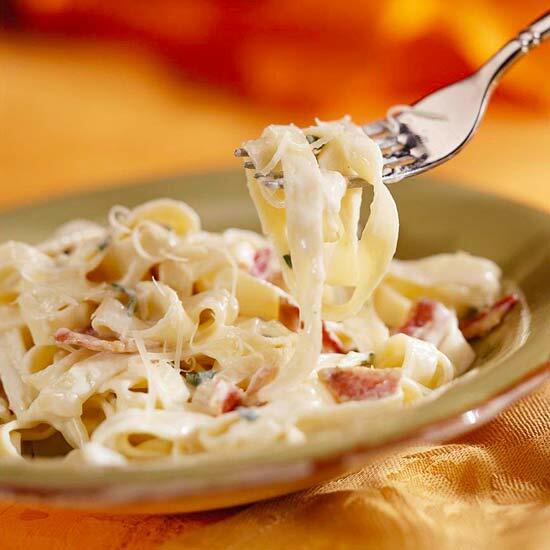 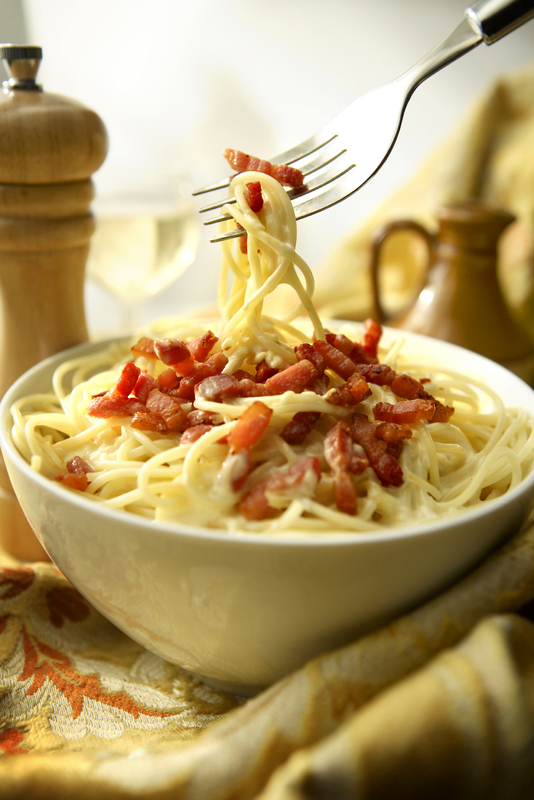 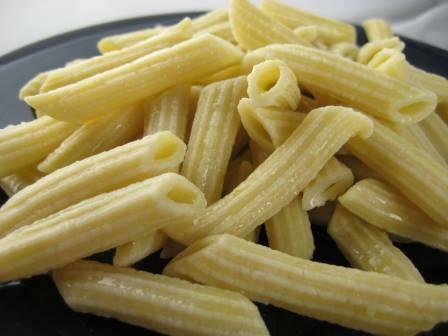 Pasta has been a staple in the Italian home for generations and is deeply rooted in the rich traditions of Italy. 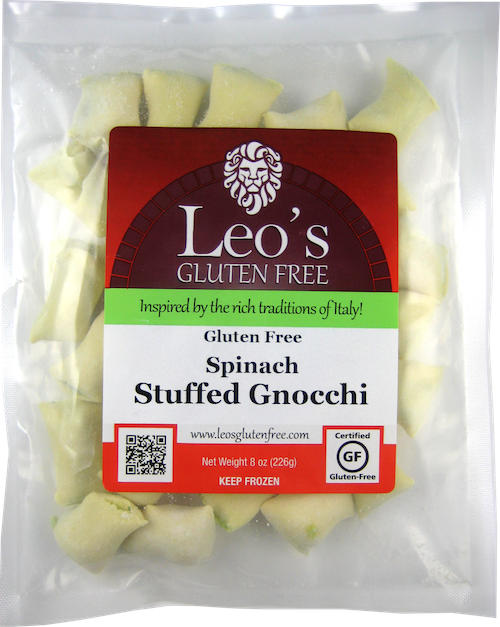 Leo’s Gluten Free was inspired and founded on these very traditions. 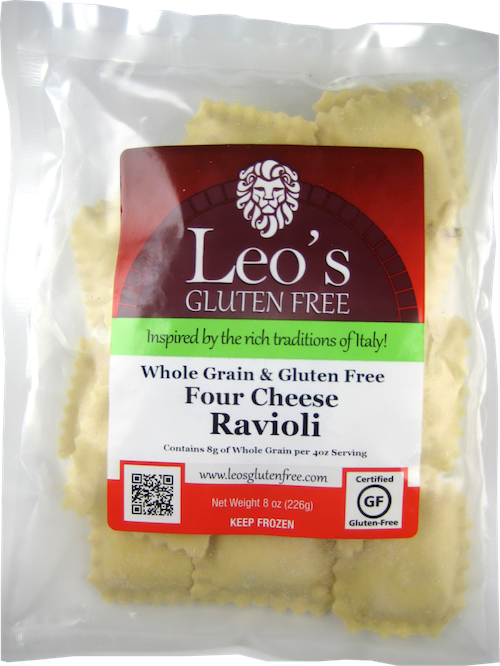 Leo’s Gluten Free is a family owned company run by sister-in-laws Anna Maria and Rose Ellen Bucaro, along with Anna Maria’s daughter Rosanna. 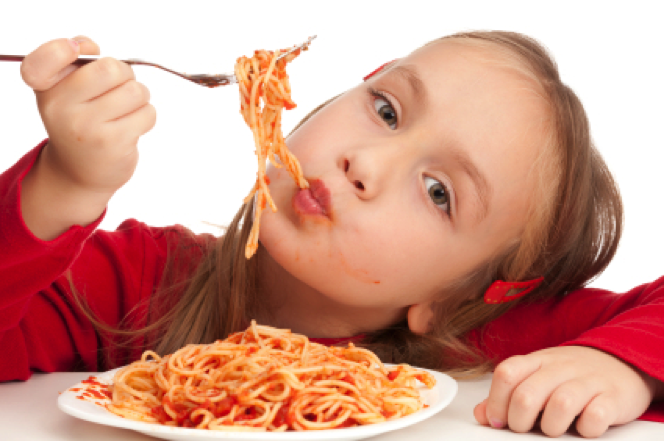 Anna Maria was born in Italy and came to America with her family at a young age. 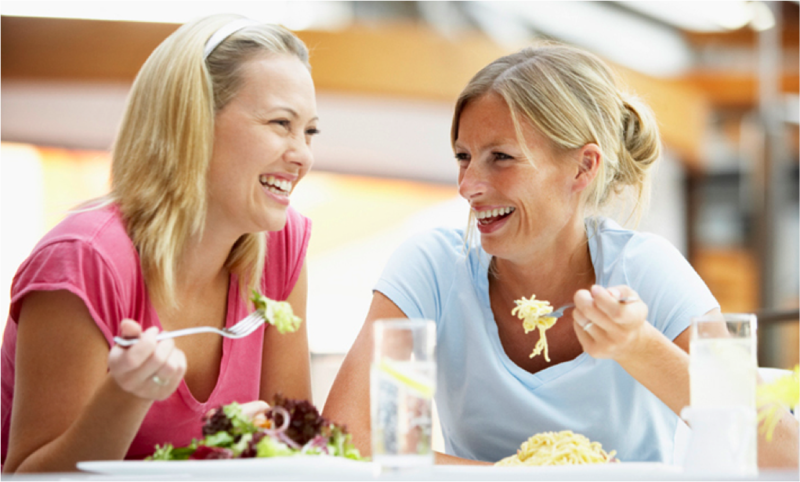 She has always placed family first and has passed her cherished family traditions on to her children and grandchildren. 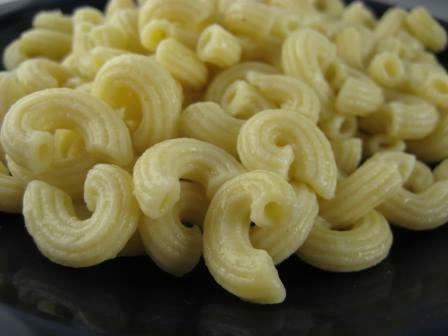 Rose Ellen, a first generation American, was also raised with the strong Italian traditions of her family. 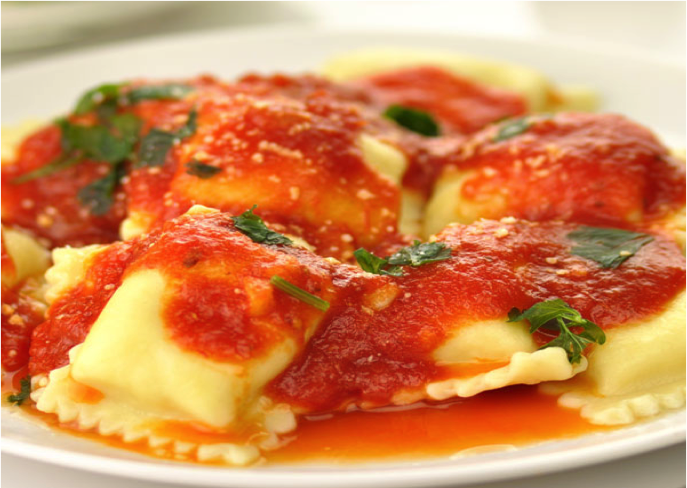 Keeping with the traditions, Anna Maria and Rose Ellen made sure to keep the family bonds strong and united through their faith, love, commitment to family and of course in the food they prepared! 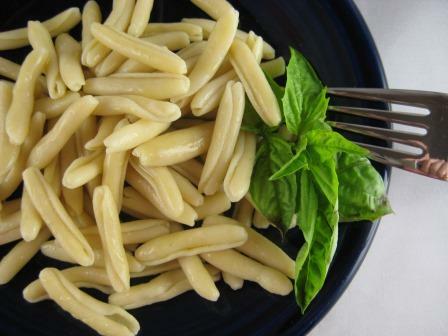 Seemingly impossible, but faced with the modern concerns of eliminating or reducing gluten in their family’s diet, they sought to create a gluten-free pasta true to their old world Italian heritage. 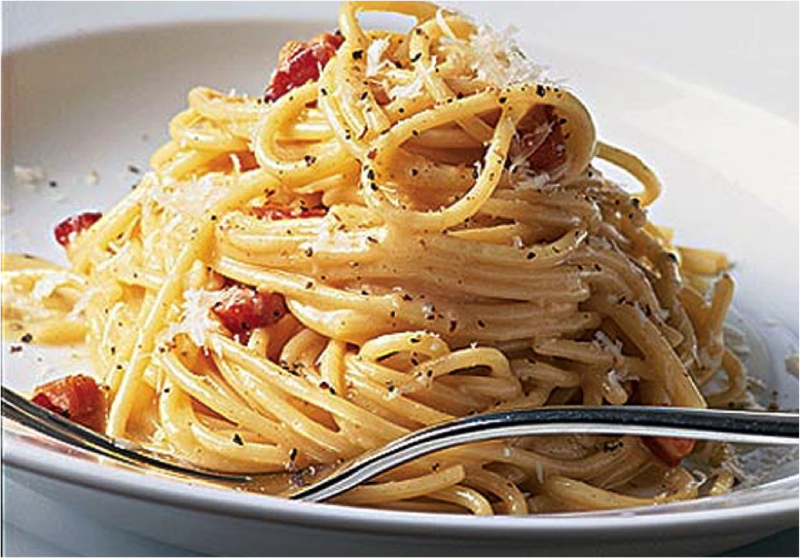 Inspired by their husband’s Leo and Luigi, who have worked closely together in the food industry for over 30 years, the Bucaro family developed an authentic and wholesome pasta made with the highest standard of quality ingredients. 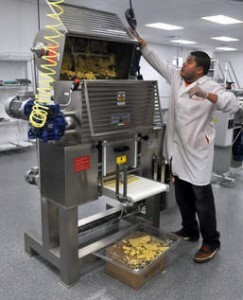 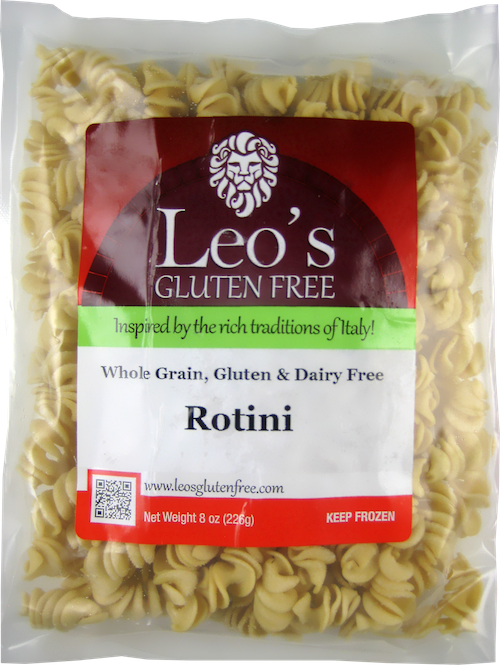 Today, Leo’s Gluten Free pasta is made in a state of the art facility that is dedicated 100% to the production of gluten free pasta located in Franklin Park, Illinois. 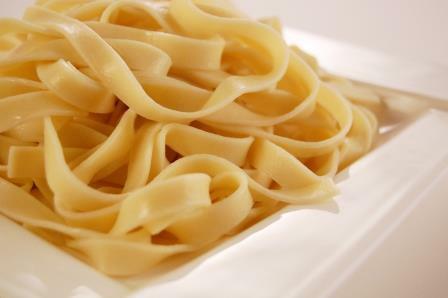 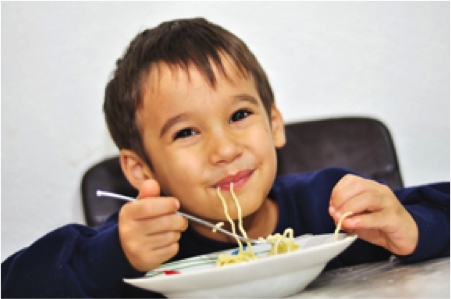 As an allergy friendly company, NO peanuts, tree nuts, corn, wheat, rye and barley are present in our facility or used in the production of our pasta. 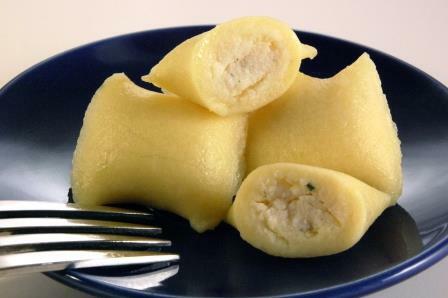 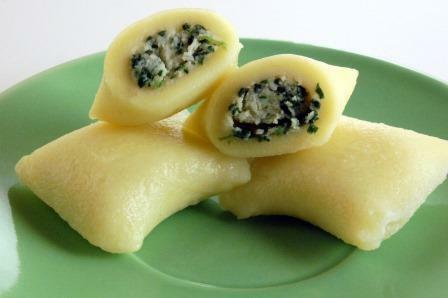 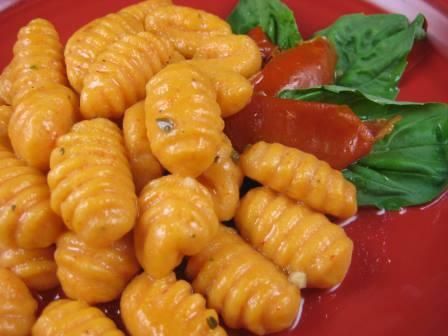 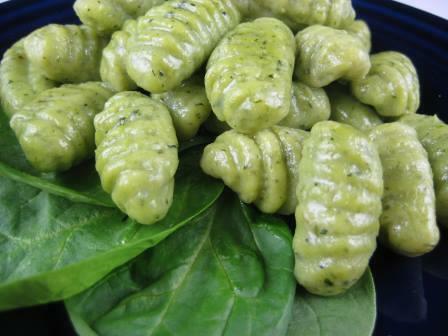 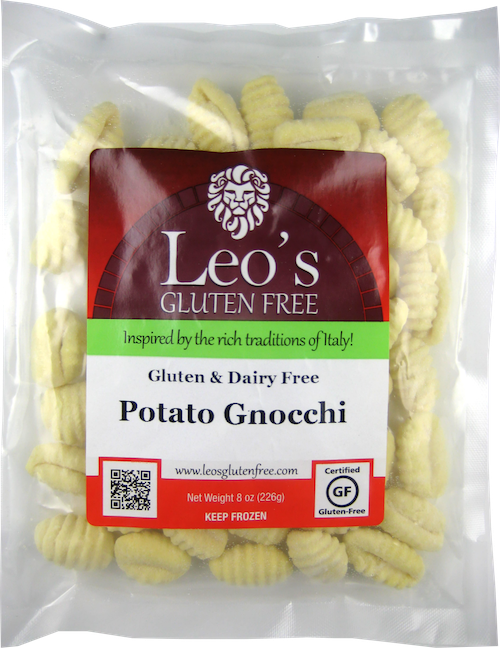 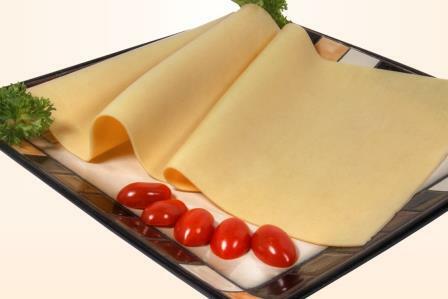 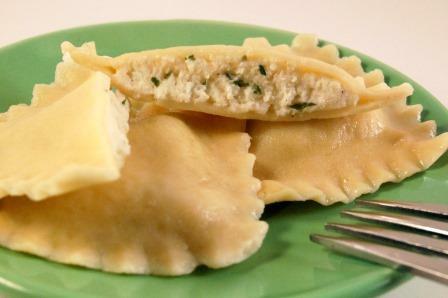 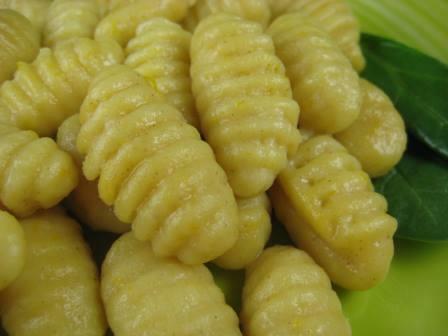 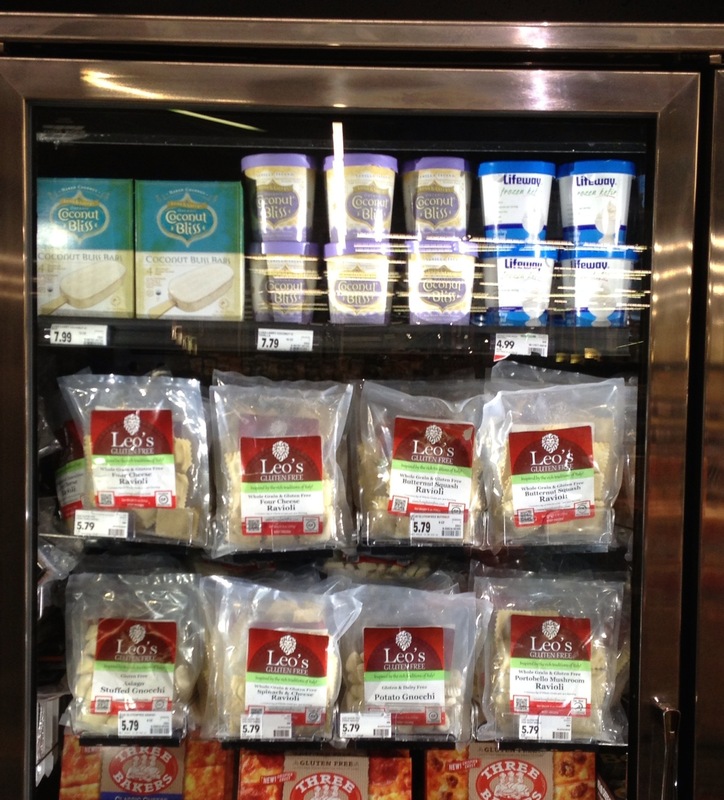 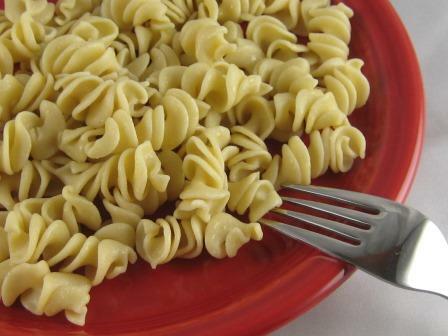 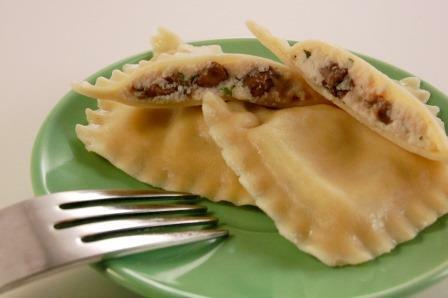 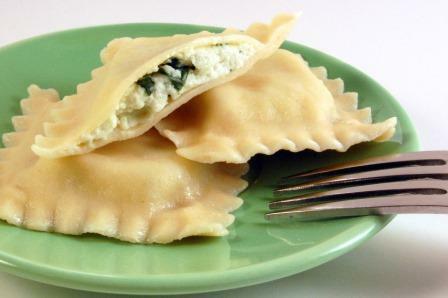 Leo’s Gluten Free produces a complete line of ravioli, gnocchi, stuffed gnocchi and favorite pasta cuts such as fettuccine and penne and also provides delicious dairy-free options for individuals where dairy is a concern. 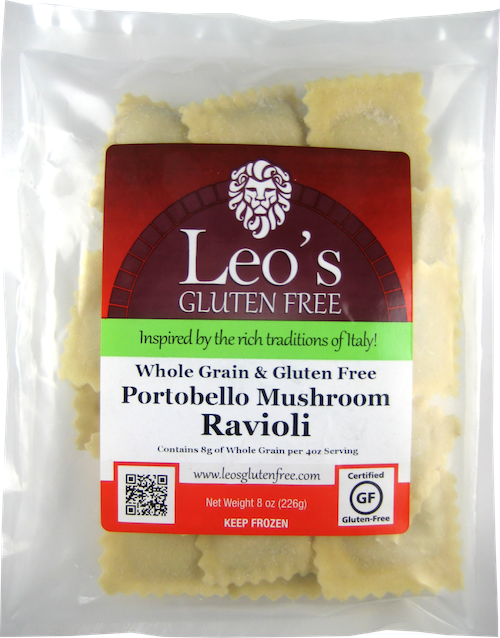 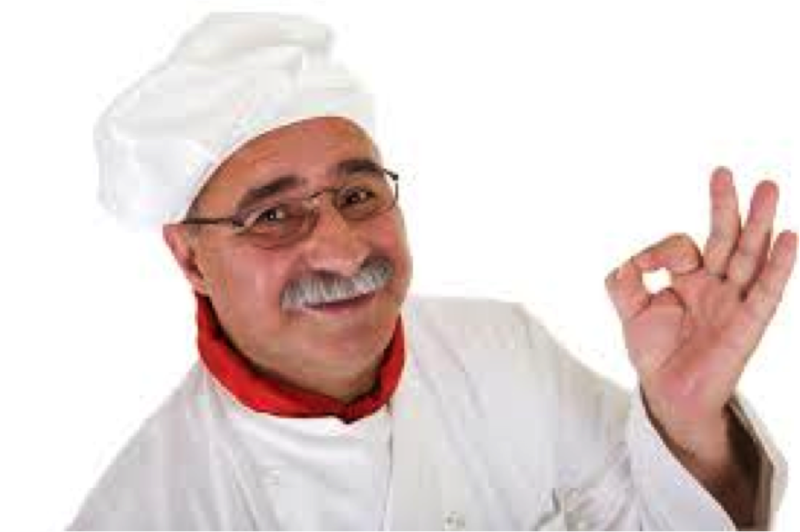 Leo’s Gluten Free is passionate about pasta! 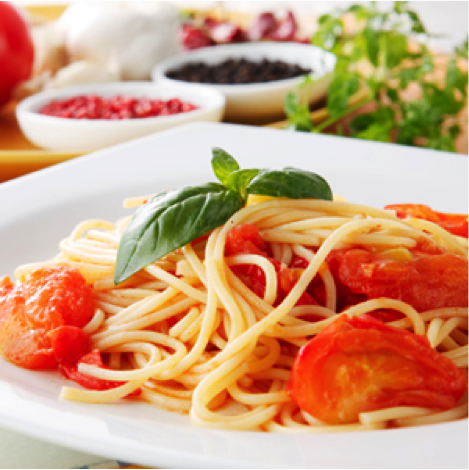 It is a passion that has been handed down through the generations and is present in everything that is produced at Leo’s. 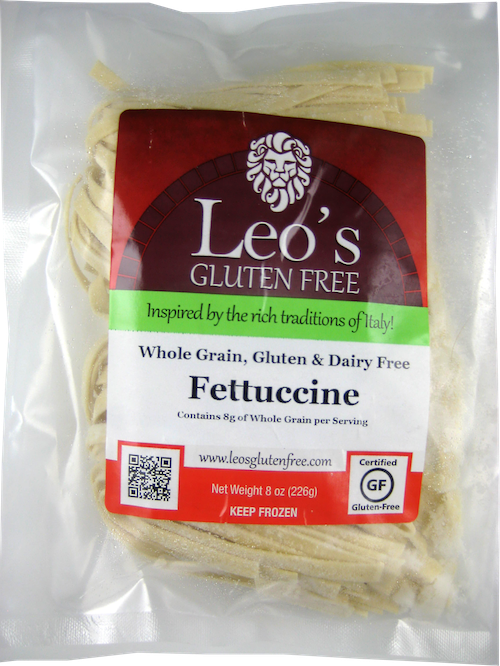 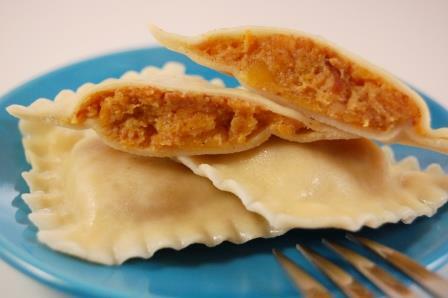 Leo’s Gluten Free wants to bring family traditions back to the table! 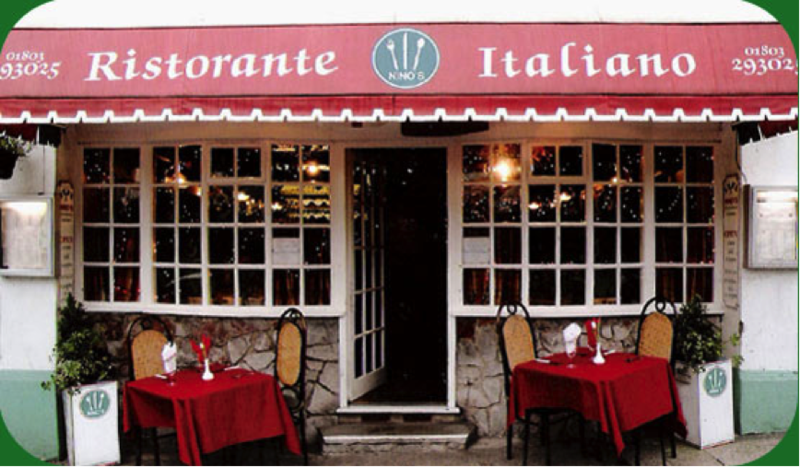 From our family to you, Boun Appetito!